This software bundle includes Pokémon Super Mystery Dungeon game and a FREE Pikachu and Friends Snapback Cap. 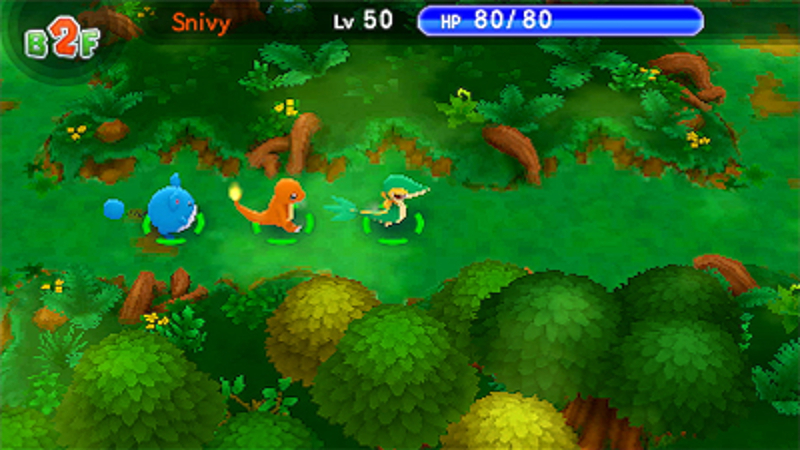 Prepare yourself for a grand adventure where you become a Pokémon and battle alongside Legendary and Mythical Pokémon to help save the world! 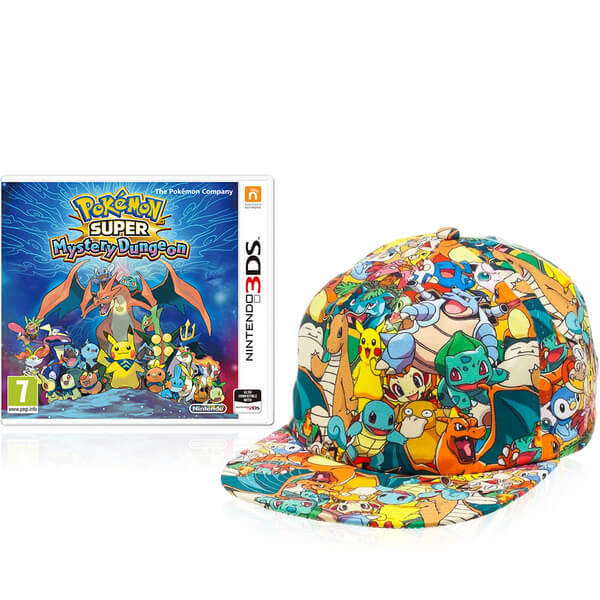 The Pikachu and Friends Snapback Cap features an allover design of Pokémon characters. Prepare yourself for a grand adventure where you become a Pokémon and battle alongside Legendary and Mythical Pokémon to help save the world! 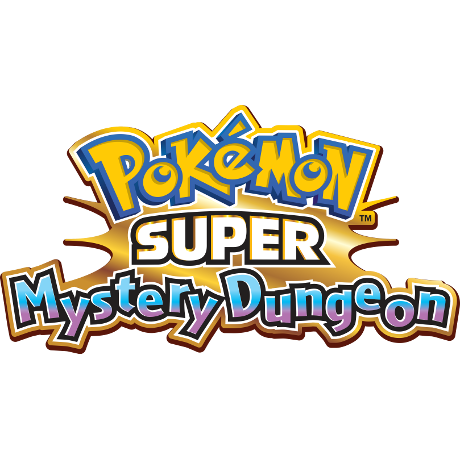 Befriend Pokémon and explore ever-changing mystery dungeons with them! 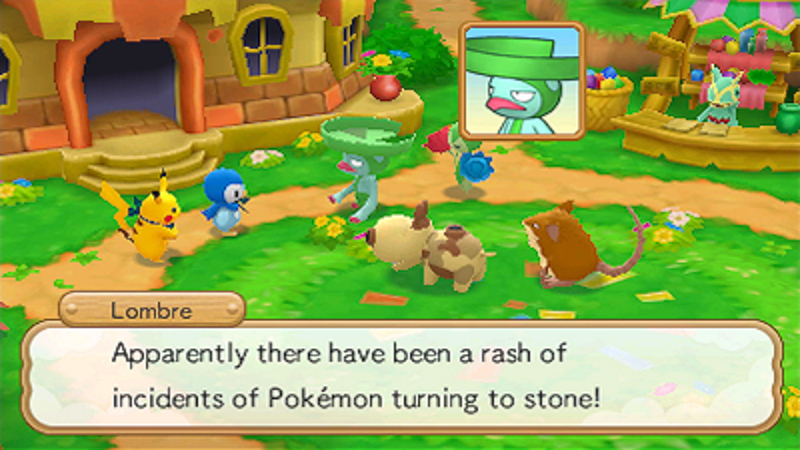 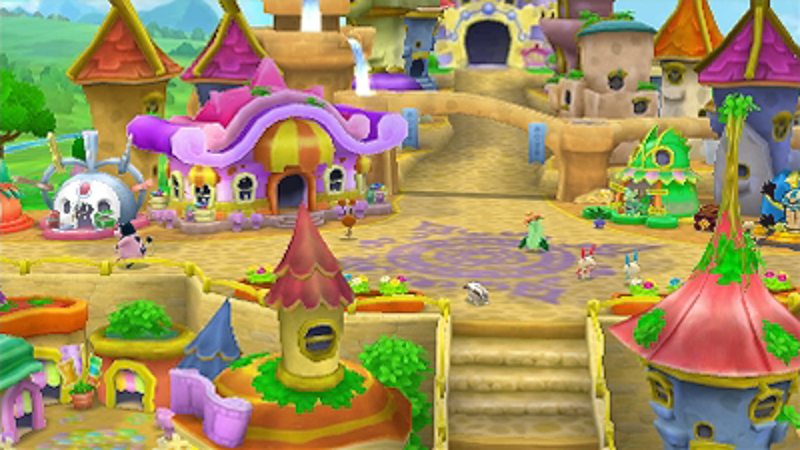 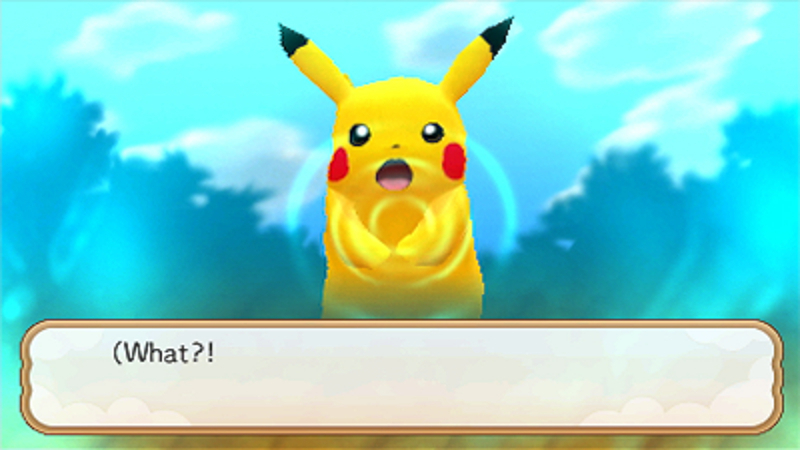 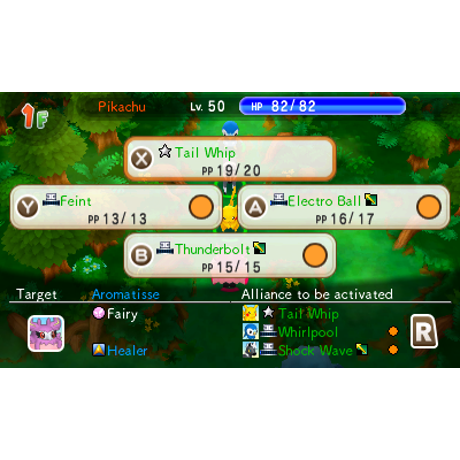 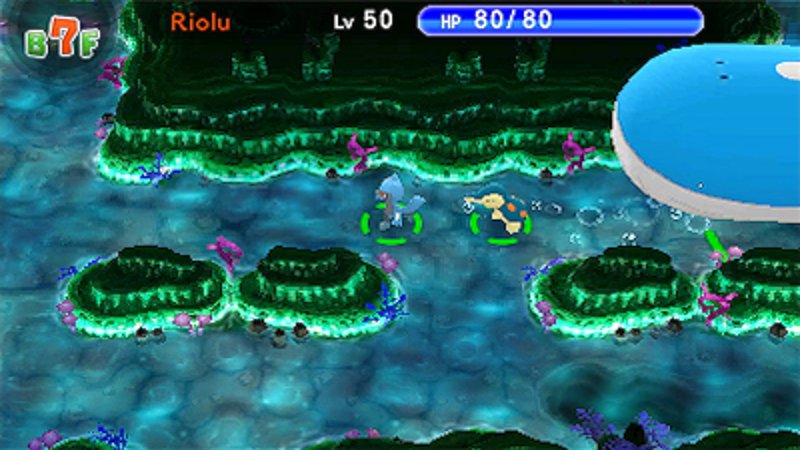 Players are suddenly transformed into a Pokémon and sent out to a world inhabited only by Pokémon. 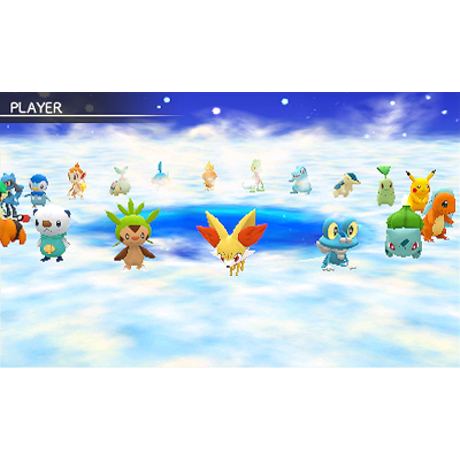 From a group of 20 Pokémon, including the starters from core RPG Pokémon games plus Pikachu and Riolu, you can choose your Pokémon and your partner Pokémon! 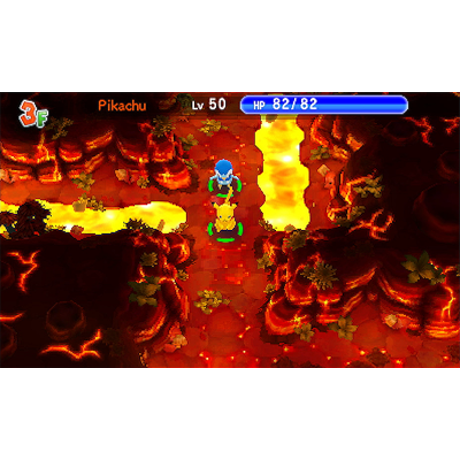 Battle alongside your partner Pokémon, who will become your best friend as you investigate ever-changing dungeons.Befriend and interact with all 720 known Pokémon as you attempt to save the world from a crisis in a tale of unprecedented scale! 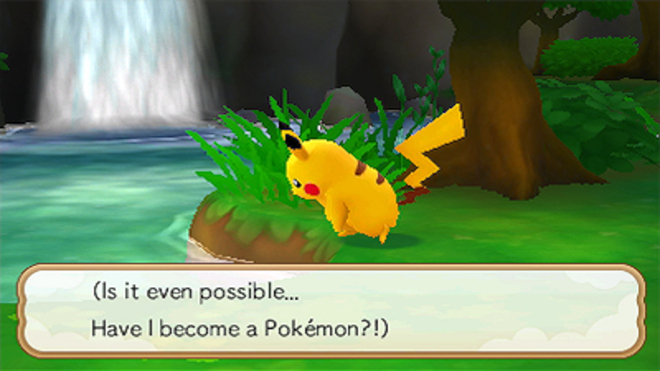 The possibilities are limitless! 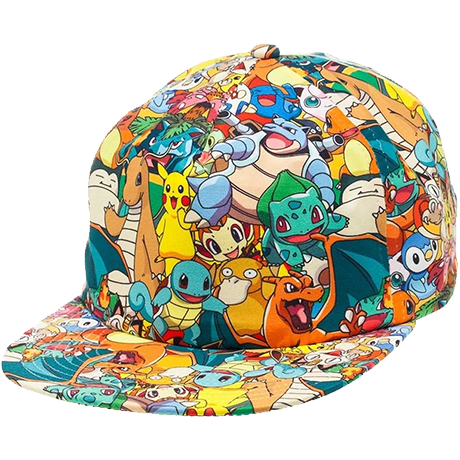 This Pikachu and Friends Snapback Cap features an allover design of Pokémon characters, including Pikachu, Charizard, Bulbasaur, Squirtle, Blastoise and others. 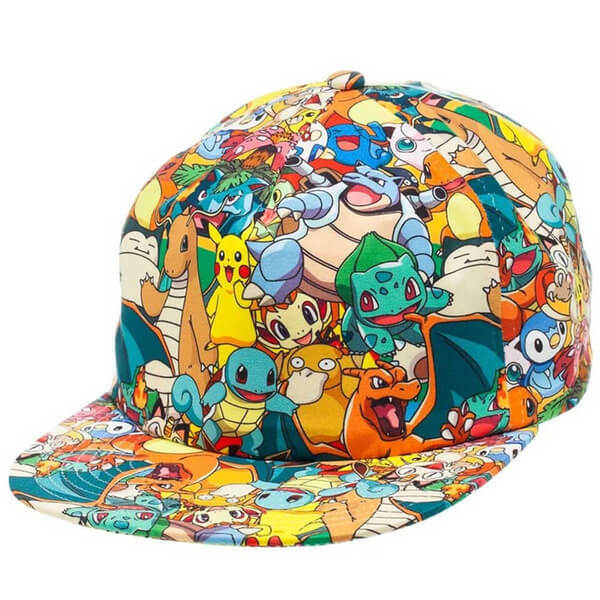 The multi-coloured cap has a flat brim and is adjustable to suit different head sizes. 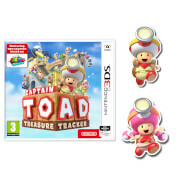 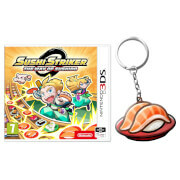 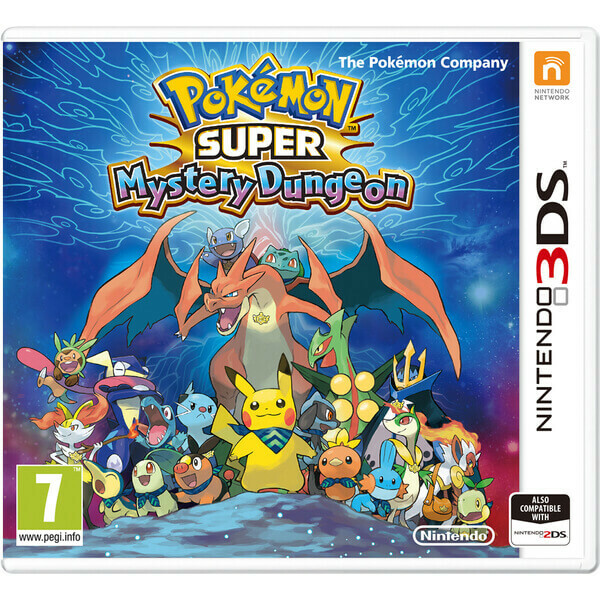 If you like the mystery dungeon games, you'll love this one. 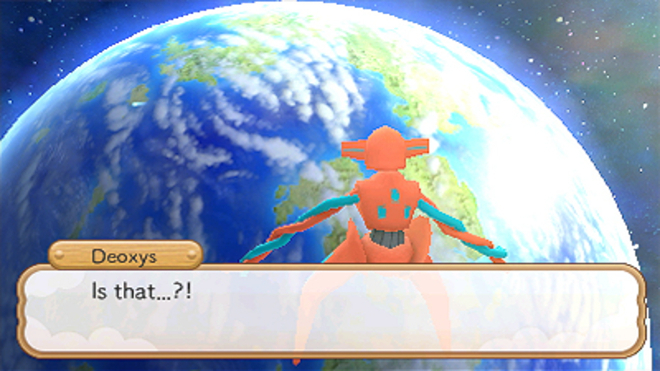 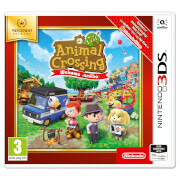 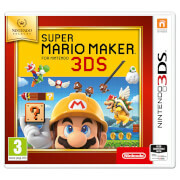 This game rivals explorers of time as the strongest game in the series so far. 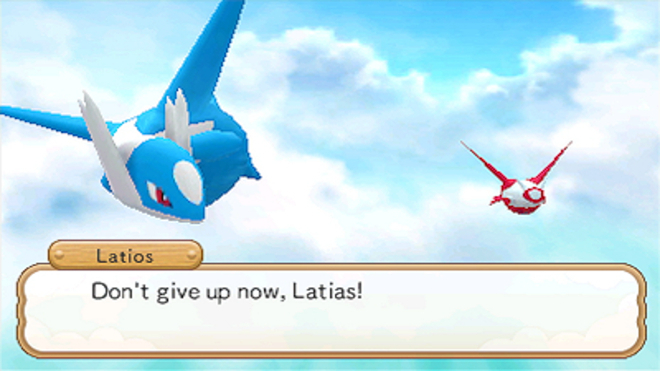 I can't reccommend it enough. I haven't played it yet ?